A website has become a necessity for a business. If your business doesn't have a site, you could be missing out on tons of potential new customers. Our team of website designers can provide you with a quality product that sticks to your budget and reflects your company's objectives. 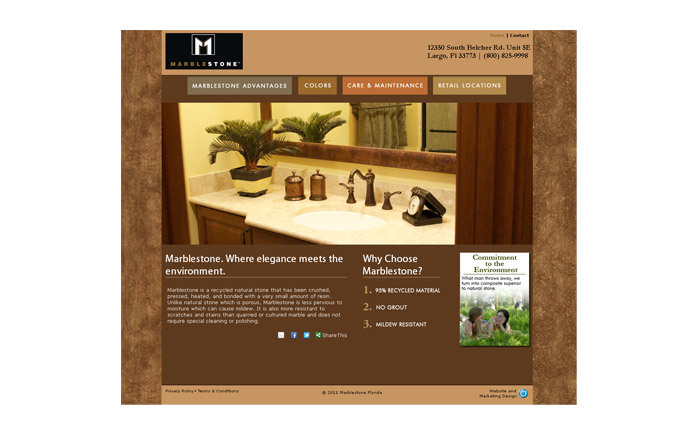 Our custom website designers will make sure you make a stunning first impression. 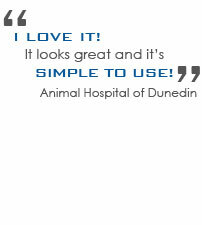 No matter how big or small your company is, when creating your website, we always take the above into consideration. Not only will our web designers provide you with a stunning look, but we'll make sure it's usable, SEO friendly, and clearly shows information explaining your products or services. 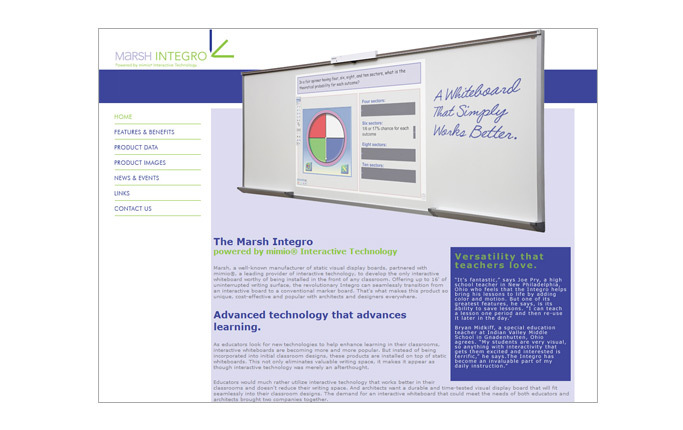 To see some work from our custom web designers, go to our samples page. Does your website need a facelift? 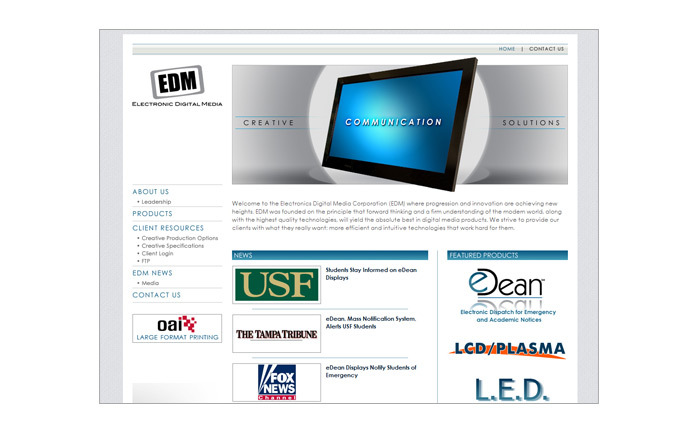 If you are looking to change an existing website, we can help with that too! 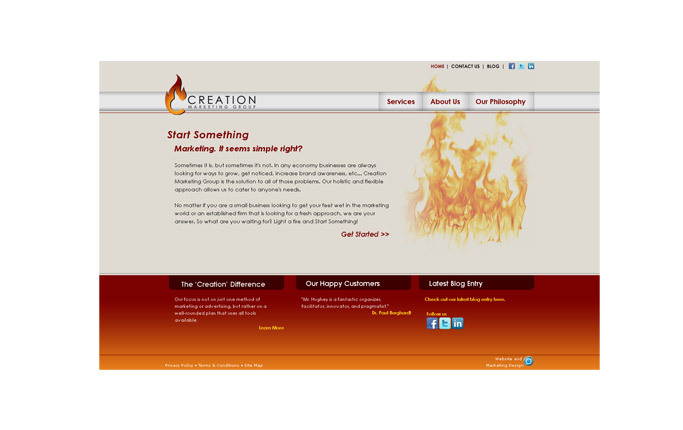 We can change the design, add new elements, or provide copywriting and SEO services. As your company grows and times change, your website has to keep up. Our custom web designers can give you a fresh look and our programmers use state of the art technology that let you keep content up to date. 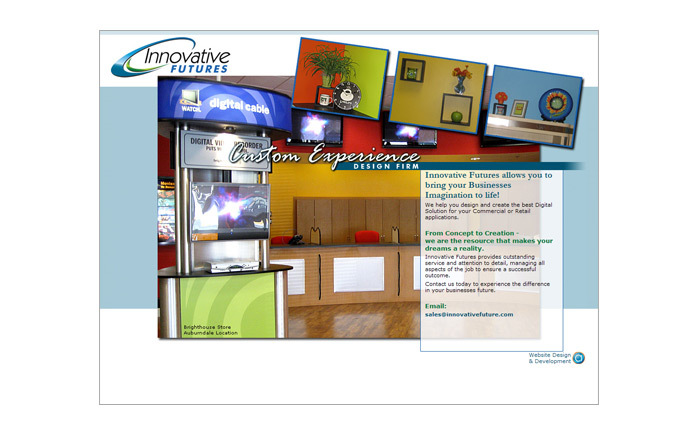 Contact us today for Custom Website Design! We want to get to know you and your business! 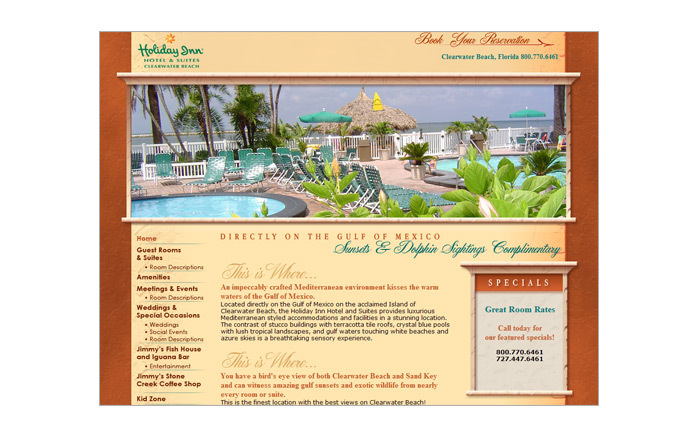 Talk to one of our custom website designers today at 813.235.6357. We want to hear from you!